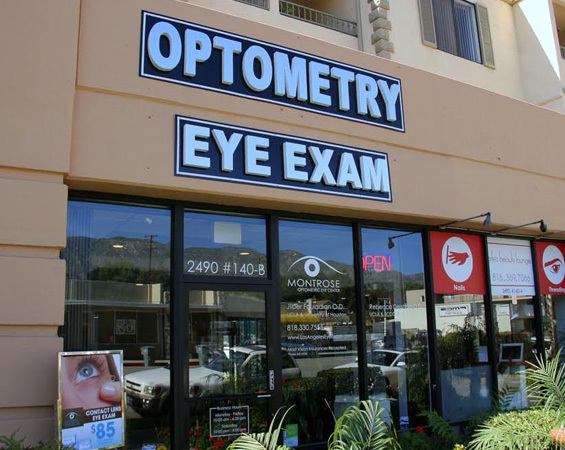 Eye exams in Glendale and Burbank are easy with our Montrose, CA Eye Center. Located just northwest of Trader Joe’s, on the same block. We offer designer frames, contacts, and eye exam services. Explore the inside of our Glendale office with this virtual tour. Doctor Fouladian is therapeutically board certified in the detection of and treatment of eye diseases. He is also credentialed in the pre and post-operative management of LASIK surgery. 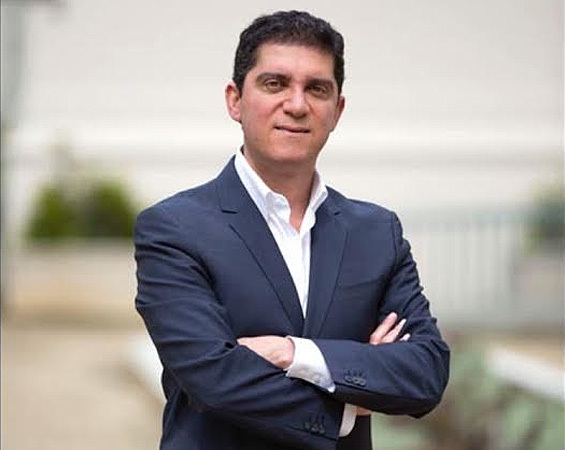 Doctor Fouladian received a degree in Neuoscience from UCLA and later attended the University of Houston, Texas for his Optometry Doctorate.